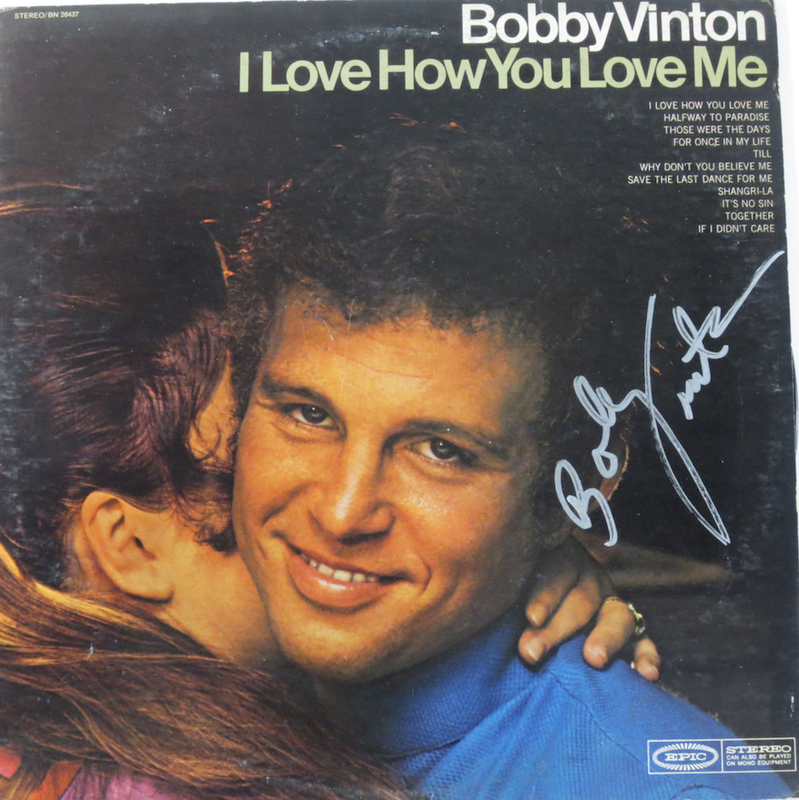 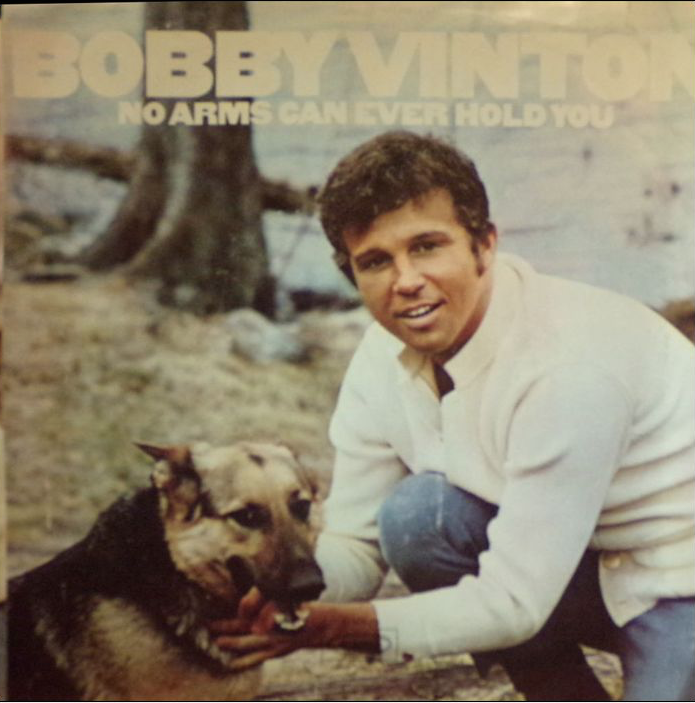 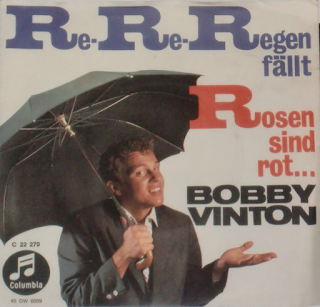 Here are 2 hits of one of America’s most famous and talented singers, Bobby Vinton. 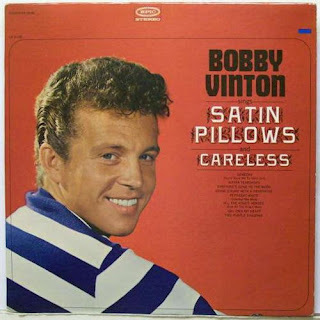 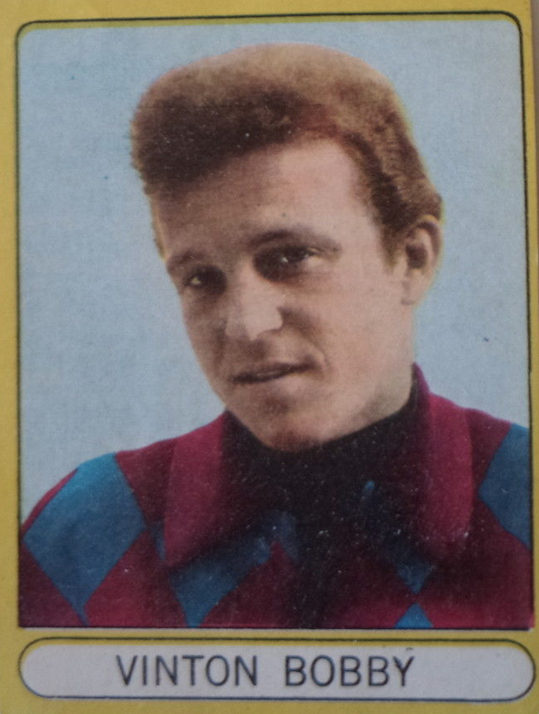 Stanley Robert "Bobby" Vinton, Jr. (born in 1935) is an American pop music singer of Polish and Lithuanian ethnic background. 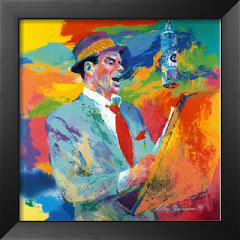 In pop music circles, he became known as "The Polish Prince of Poch", as his music pays tribute to his Polish heritage. 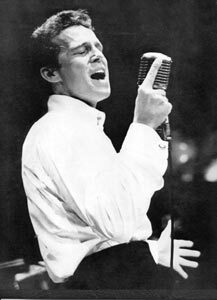 Known for his angelic vocals in love songs, his most popular song, "Blue Velvet" (a cover of Tony Bennett's 1951 song), peaked at No. 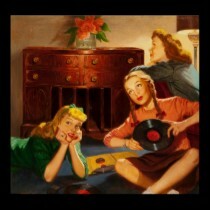 1 on the now renamed Billboard Pop Singles Chart. 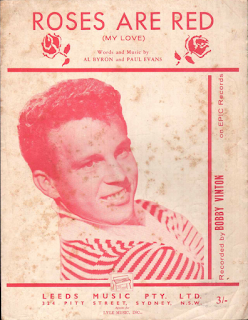 23 years later, David Lynch named his movie Blue Velvet after the song. 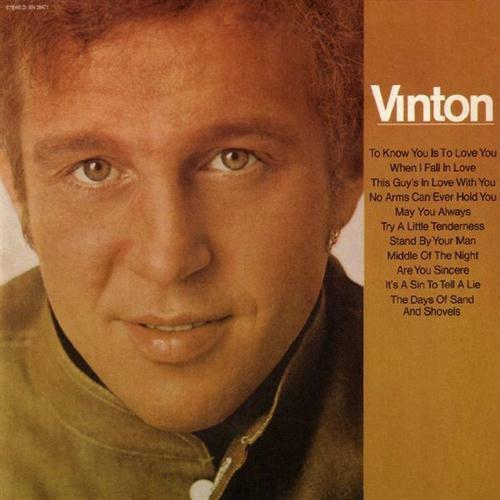 Vinton wrote "Mr. Lonely" during his chaplain's assistant service in the U.S. Army in the late 1950s. 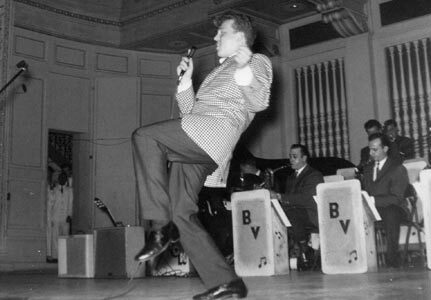 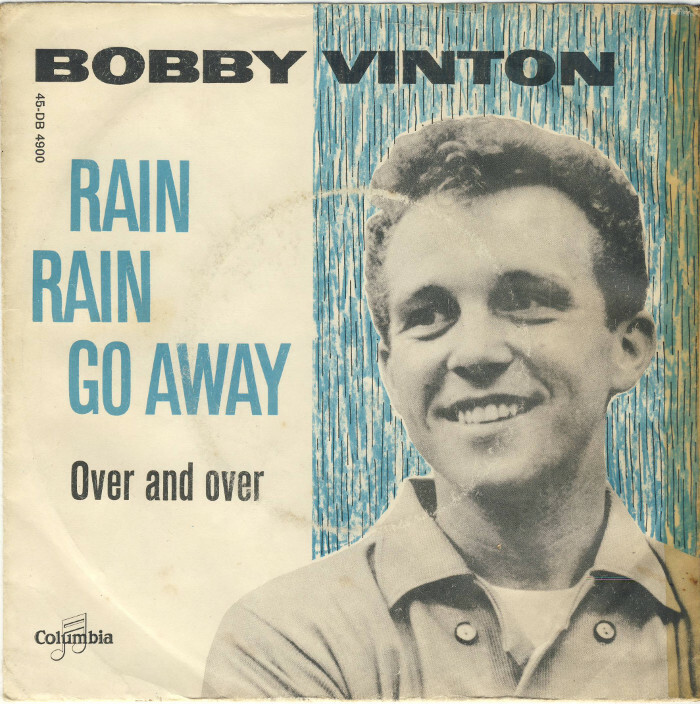 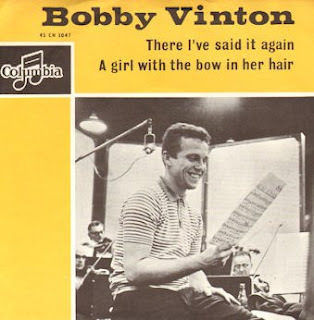 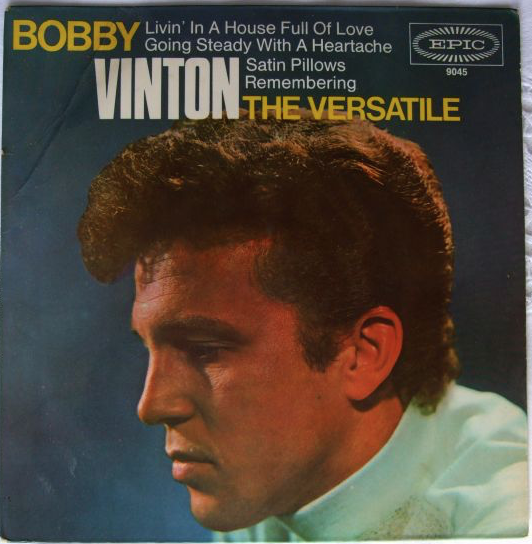 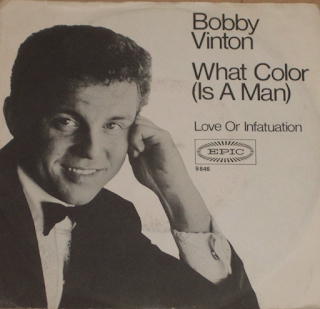 The song was recorded during the same 1962 session that produced "Roses Are Red" and launched Vinton's singing career. The song has continued to spin gold for its composer in the 45 years since it hit #1. 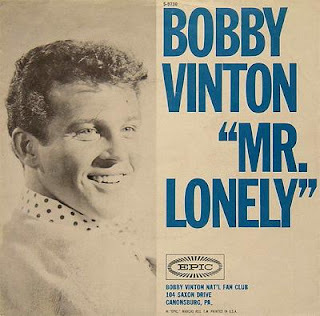 Harmony Korine named his 2007 film Mister Lonely after the latter, and it is now also the basis for Akon's hit, "Lonely". 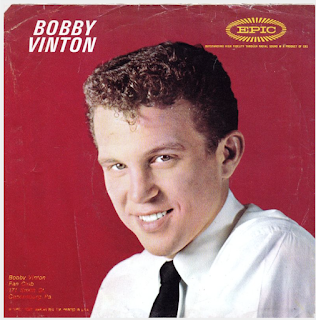 Vinton appeared in seven acting roles during his singing career, commencing with the beach party movie Surf Party in 1964. 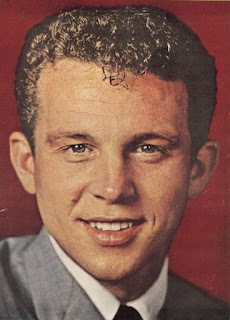 He was also cast as Jeff McCandles in the 1971 John Wayne film, Big Jake and another Wayne film, The Train Robbers (1973), as Ben Young. His last screen appearance was as Bobby Gaines in the 1983 episode "Chance of a Lifetime" on the NBC family drama television series, Boone, starring Barry Corbin, Tom Byrd, and Ronnie Claire Edwards. 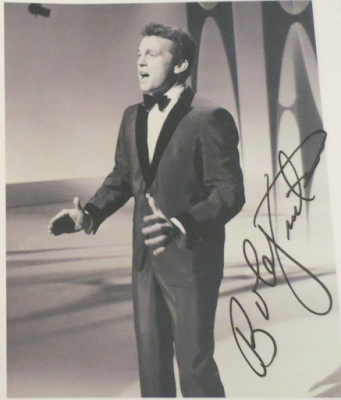 Years earlier in 1965, he played George Reynolds in the episode "Patty and the Newspaper Game" on ABC's sitcom, The Patty Duke Show. 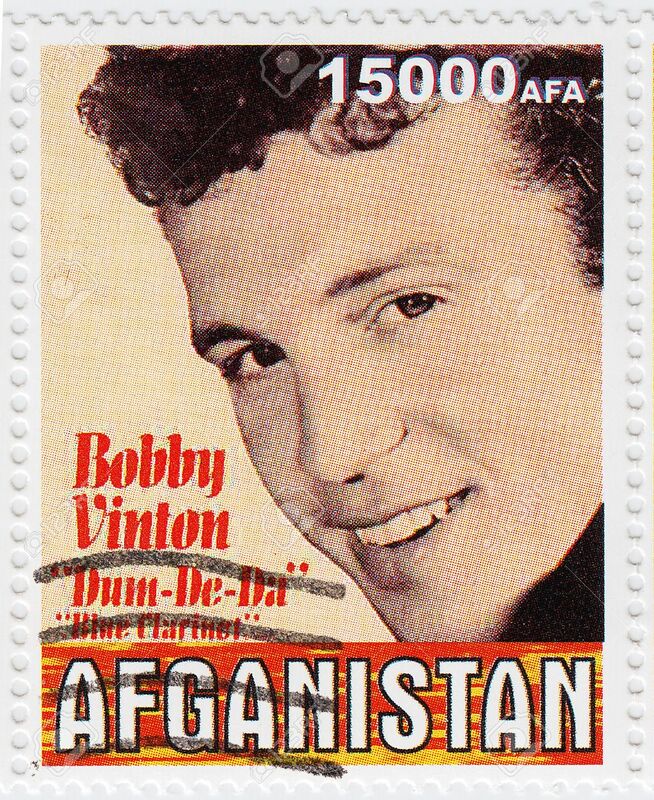 Billboard Magazine called Bobby Vinton "the all-time most successful love singer of the 'Rock-Era'". 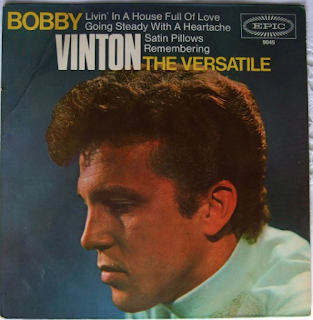 From 1962 through 1972, Vinton had more Billboard #1 hits than any other male vocalist, including Elvis Presley and Frank Sinatra. 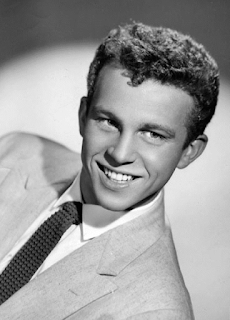 In recognition of his recording career, Bobby Vinton has a star on the Hollywood Walk of Fame at 6916 Hollywood Blvd. 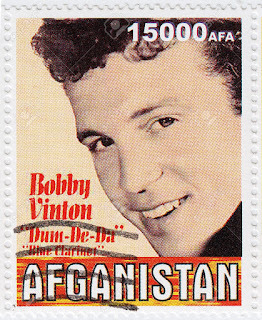 Vinton's alma mater, Duquesne University, awarded him an honorary doctorate in music in 1978. 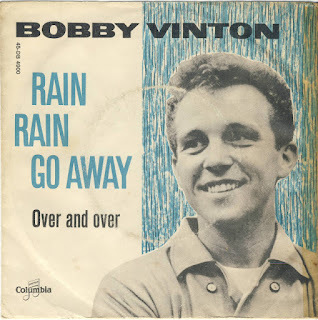 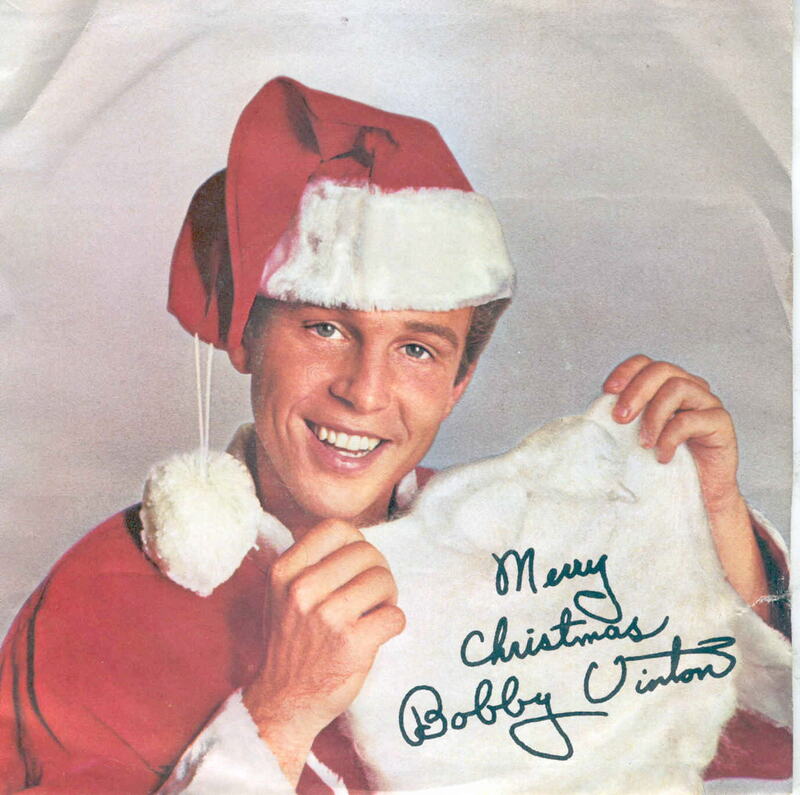 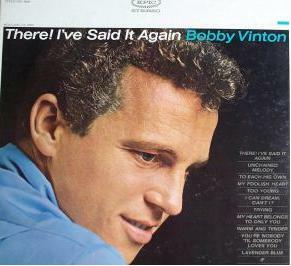 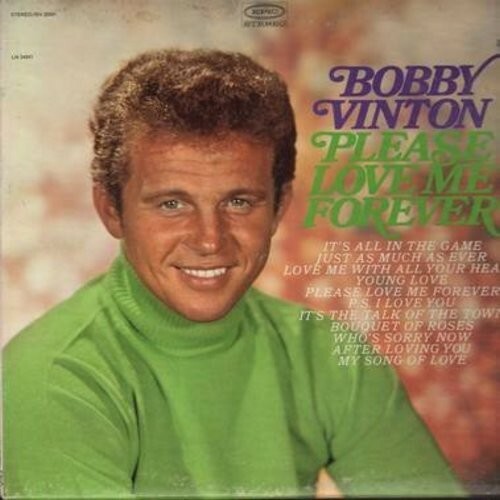 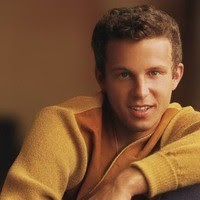 Enjoy Bobby Vinton's sweet voice!